My last items on my list take me into residential territory as these are depots from other places that have been moved here are turned into homes. The first one is the Fort Lyon Depot that you can still see it’s Combination layout. The other two are the Combination Depot from Cheraw and McClave that have been combined together into a home. After leaving Holly, Colorado our next stop is Lamar. Here we find their AT&SF Combination Depot and at the same location is AT&SF Steam Engine #1819 along with a Windmill and Water Tank as part of a static display. 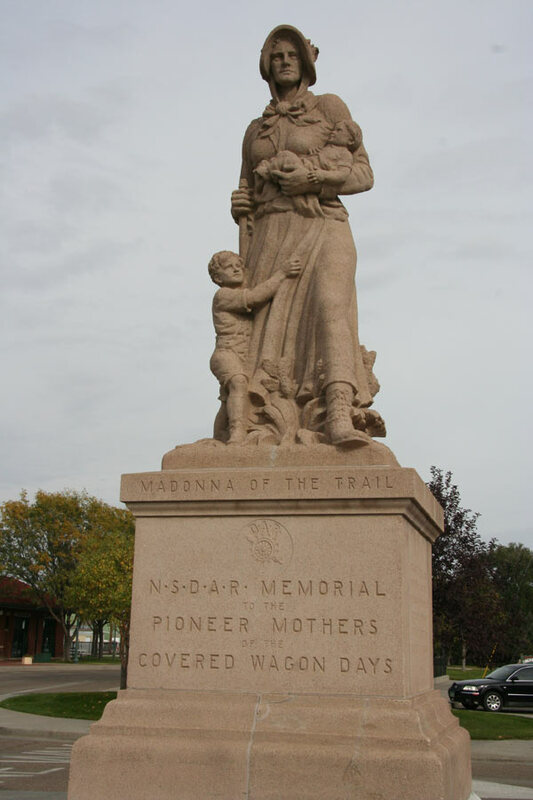 Lisa and I also find the Madonna of the Trail for Colorado as part of the Wagon Trail history we also tracked during this trip. The next stop of this long day is Las Animas where we find the AT&SF Passenger and Freight Depots. We finally reach La Junta, CO and Lisa is beat and ready to call it a day so we head for the hotel. She is fine with me taking advantage of the remaining light so I head out. 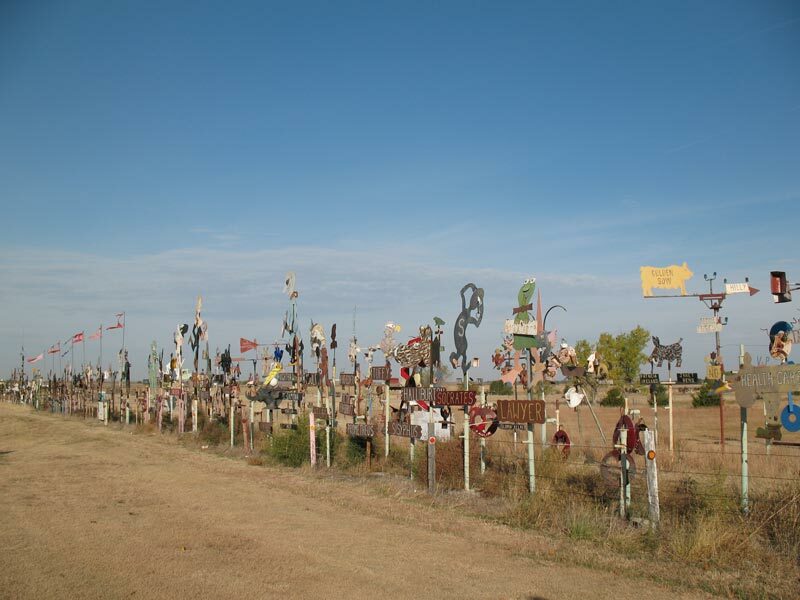 On Day #10, we pull up camp in Wichita and take a slow drive towards La Junta, CO; making a ton of RR stops along the way. 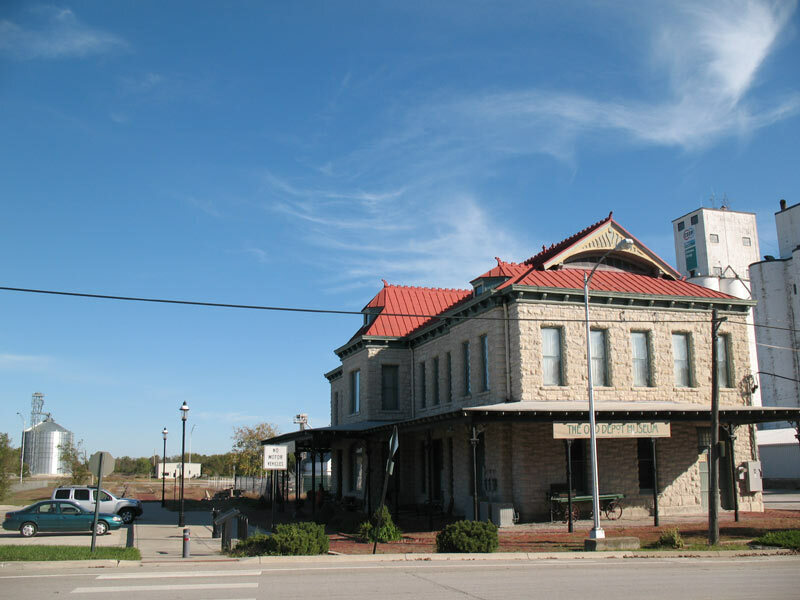 From there we travel to Cunningham, KS to find the AT&SF Combination Depot there. Next we head over to Pratt, KS to find the next AT&SF Combination depot along this route. We reach Dodge City next. Here we find the AT&SF Passenger and Freight Depots and Santa Fe Caboose #999014 all close by to each other. 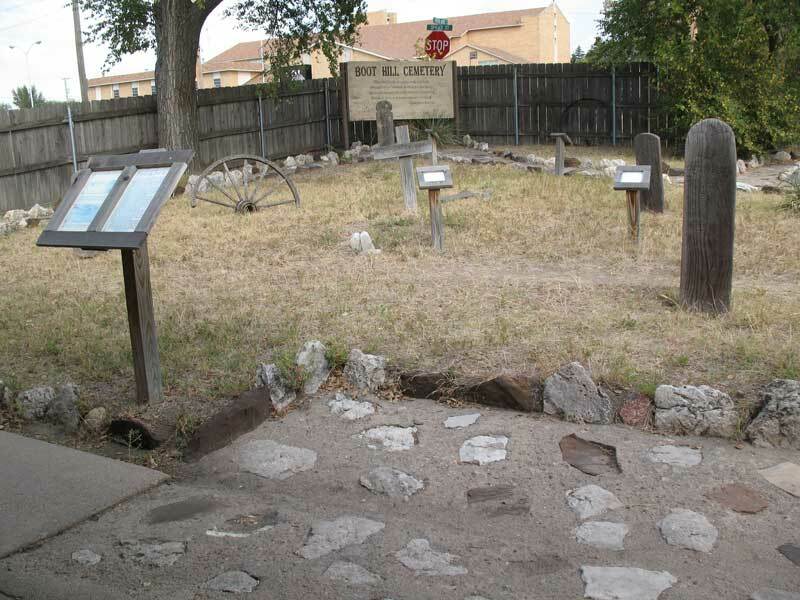 As we head east out of Dodge City along US50 we come across an area where the Santa Fe Trail Wagon Wheel tracks can still be seen. It’s day eight of our trip and today we meet up with my niece and the three of us head for Hutchinson, KS. Our morning activity is to tour the Kansas Underground Salt Museum. At the surface is old Engine No. 2 now sitting as Static Display and I find lots more RR stuff underground that I will share in a future in a trip report. 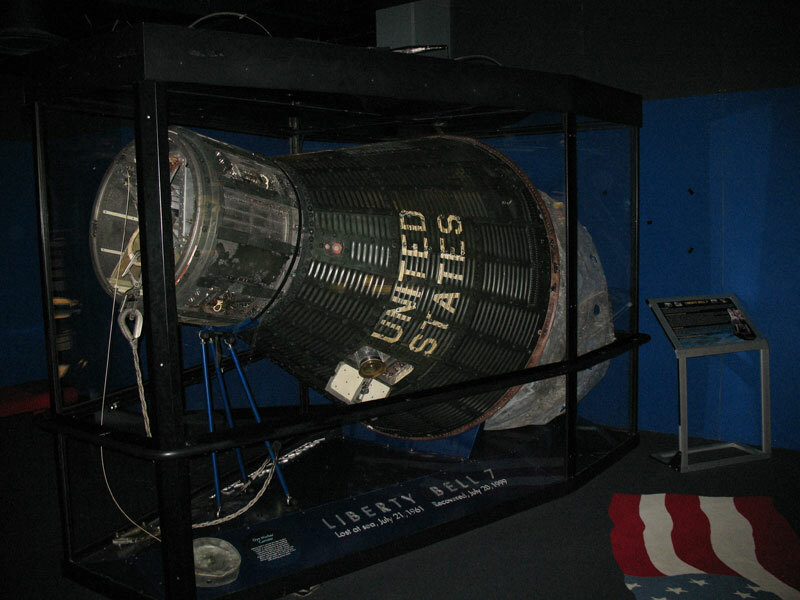 After stopping for lunch, we head over to the Cosmosphere which is a great Space Museum. 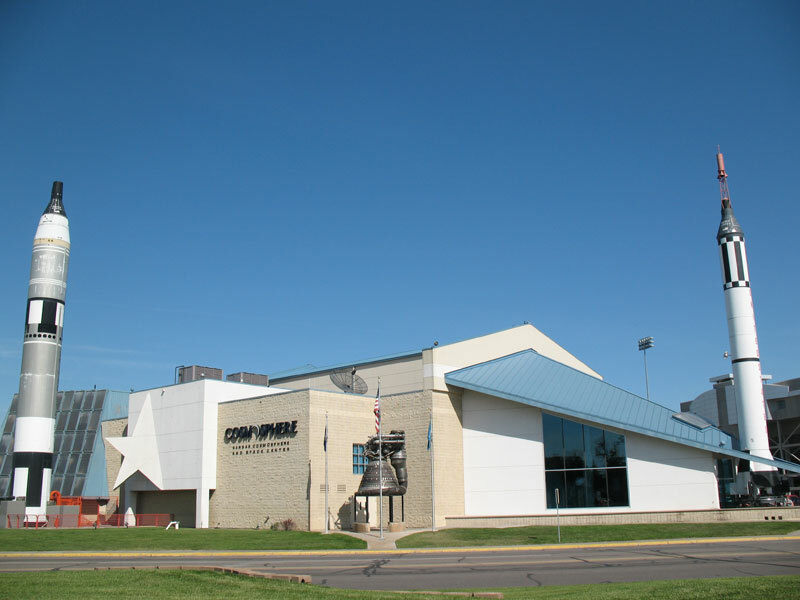 It is the home of the Liberty Bell and Apollo 13 space capsules. Before leaving Hutchinson and heading back to Wichita for Dinner, Games, and Sleep we track down the AT&SF Freight Depot that is here and also find a modern BNSF office across the street from it. We then head over to another section of town to track down the MoPac Freight Depot. 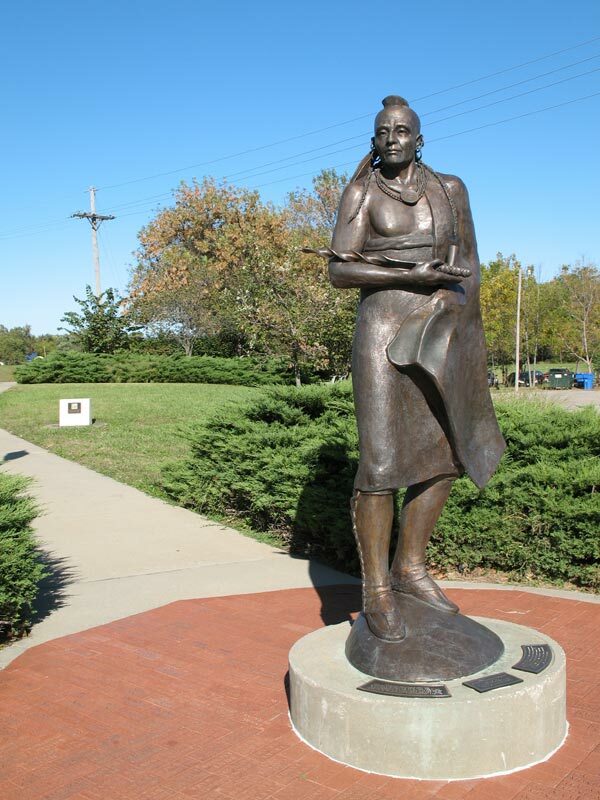 Here to is the Kansas Madonna of the Trail we also wanted to track down. 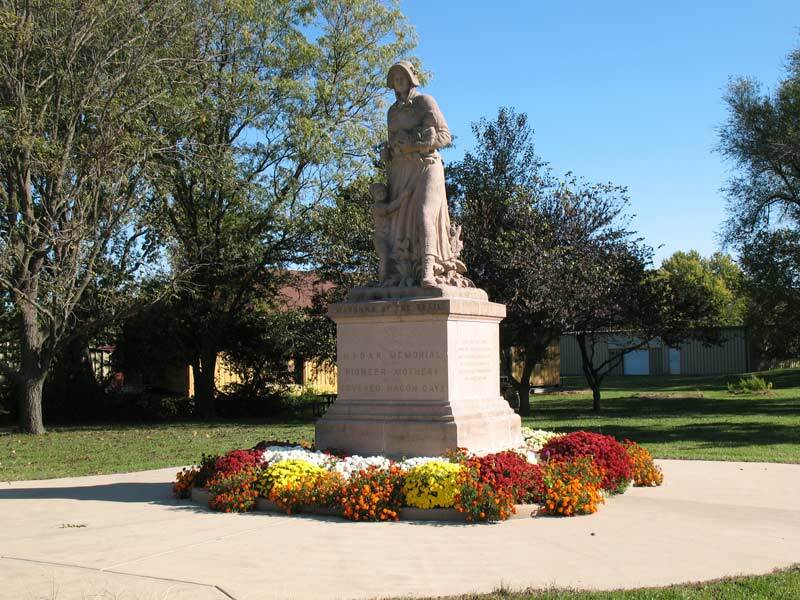 We will also track down Kaw Indian – Guardian of the Grove Statue and also locate the Neosho River Crossing of the Santa Fe Trail that also has a historic Wagon there as well. Our next stop is Strong City, Kansas. 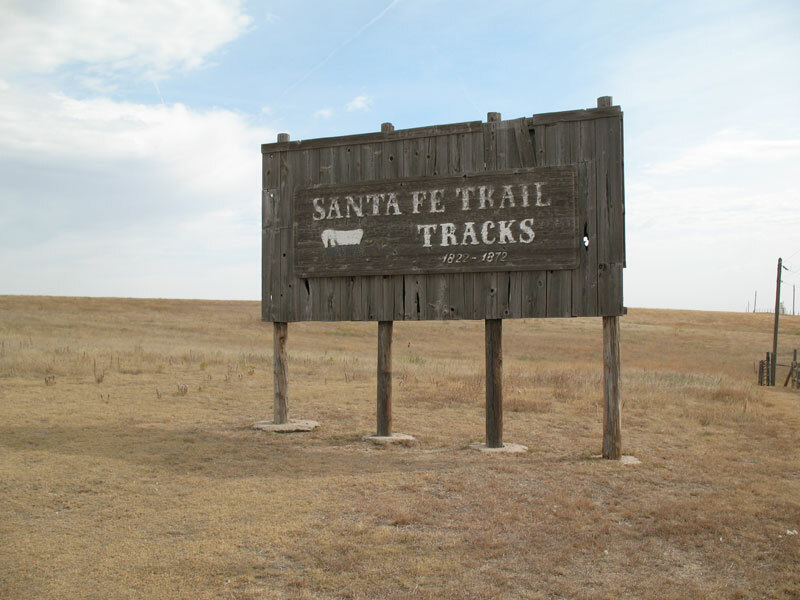 Here we track down the AT&SF Combination Depot and luck be with us again and spot a Santa Fe Caboose sitting in a park near by. We also spot a bridge that is marked and stopped and got a shot of it too!!! We head down the road again stopping at Schrumpf Hill Overlook. 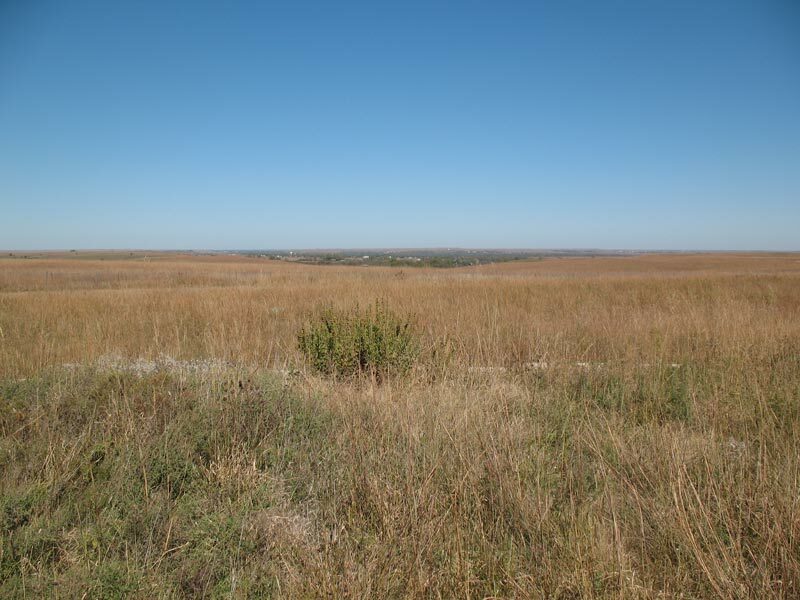 Nice place to get a feel for what the Kansas Plains once looked like with the Tall Grass all around. We then reach El Dorado, Kansas to track down the MoPac Combination Depot. We also stop at the Butler County History Center & Kansas Oil Museum and within all the displays, we also find a Tanker Car! We head for Wichita, Kansas to meet up with family for dinner and games and then call it at night as this is out next base camp..
On this day we pack up and move to our next base camp to Wichita, KS; but, it will take us the entire day to get there with all the stops planned. We first head for the AT&SF Passenger Depot which is now used by Amtrak. It’s also near the railroad faculties operated today by BNSF. We will next head around the BNSF Facility to find the old AT&SF Bridge and in doing so we will find a Santa Fe Rotary Snow Plow; Score!!!!!!! 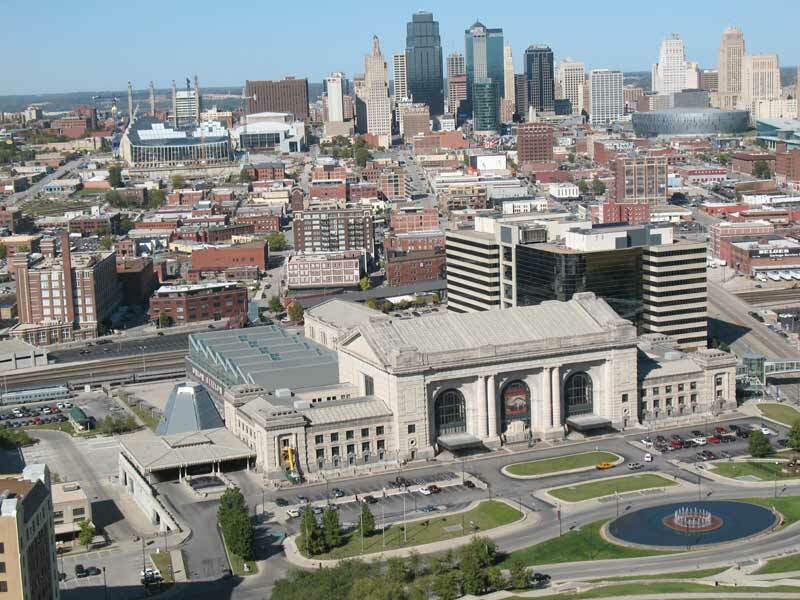 Next we head over into Union Pacific territory by finding the Great Overland Station and then track down the UP Bridge that also spans the Kansas River. We had one more place to locate in Topeka; the Old Prairie Town Museum (Ward-Med Historic Site). Here we find the Ex-Pauline, KS AT&SF Combination Depot as well as Caboose #1552. 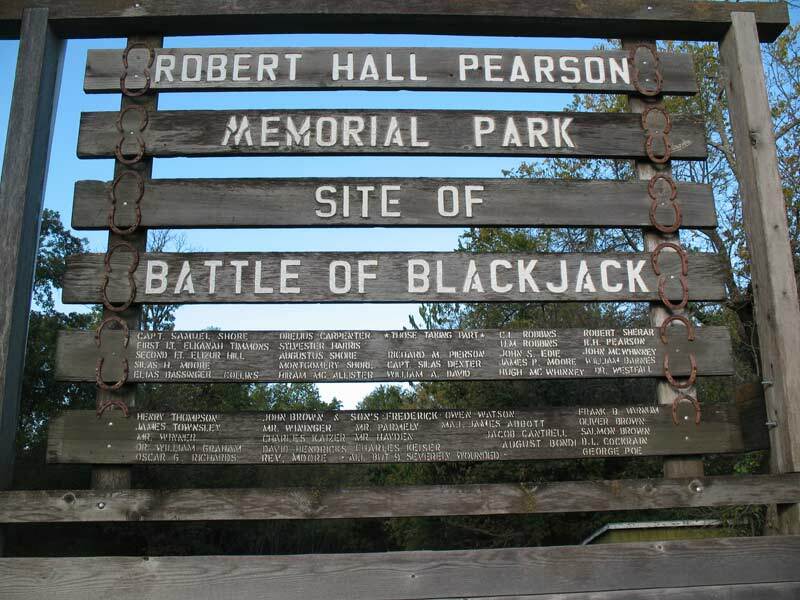 On this day we start out our day in Baldwin City, Kansas to locate the Black Jack Battlefield & Nature Park which is a Pre-Civil War site. From there we head to Ottawa, Kansas to find the AT&SF Combination and Office Depot. Lots of Railroad items inside as well as a Model Layout based on the region. Also found some historical photographs of other stations. 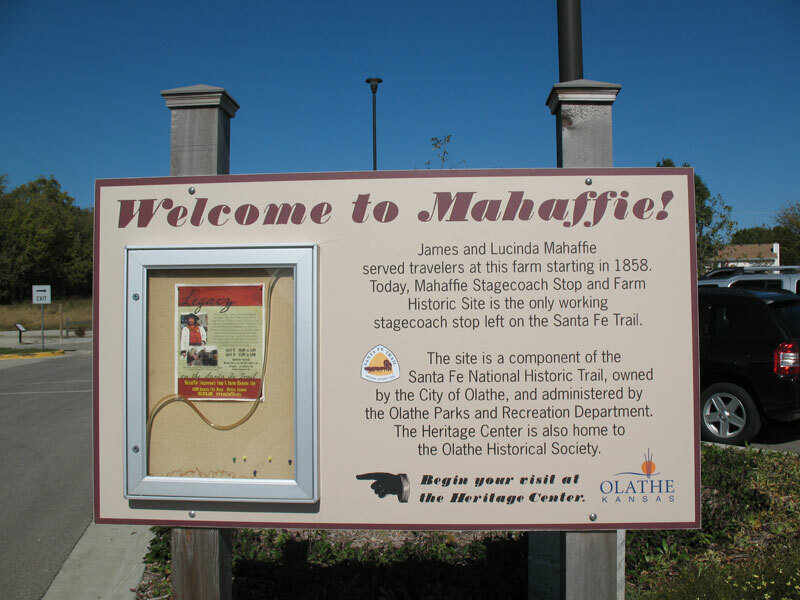 We head for Olathe, Kansas next Mahaffie Stagecoach Stop & Farm. Found some railroad historical information there as well. 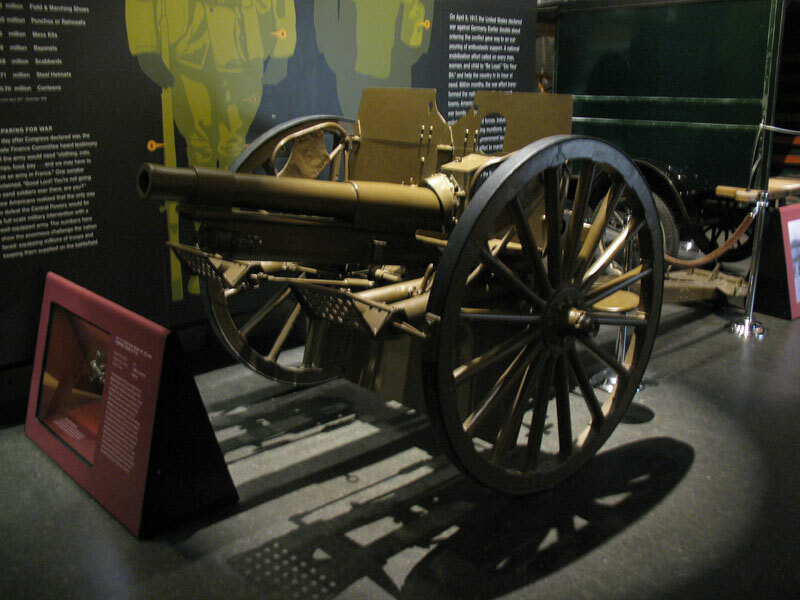 Our main stop for the day is the National World War I Museum in Kansas City. This is a massive place that would take days to fully take in. 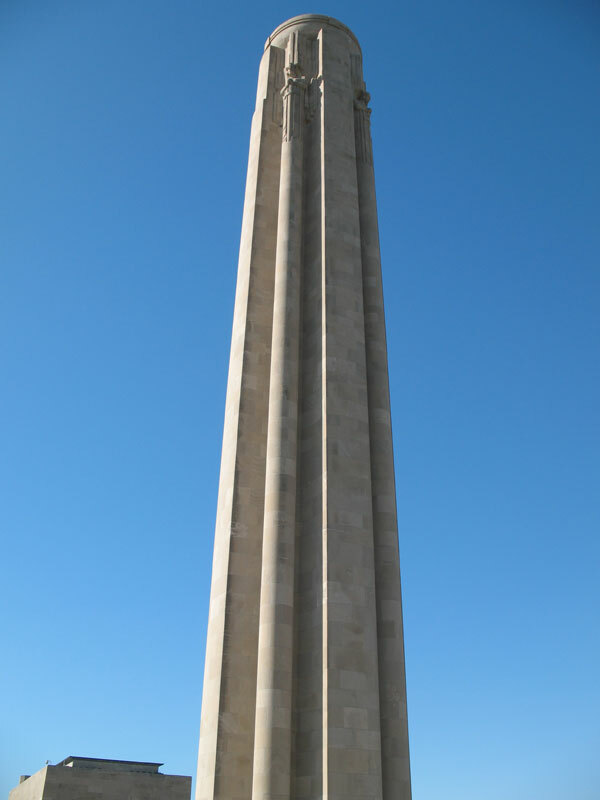 Part of the museum is a tall memorial tower.